La Pensió Viladomat está situada en el centro histórico de Girona, a 5 minutos a pie de la catedral. Ofrece habitaciones con vistas a la ciudad y conexión Wi-Fi gratuita en todas las instalaciones. 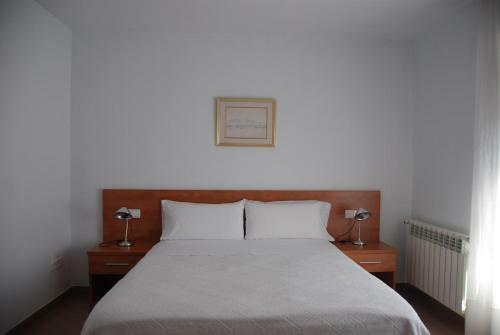 Las habitaciones son sencillas y cuentan con mobiliario moderno. Algunas tienen TV de pantalla plana y baño privado. La estación de tren de Girona se encuentra a 1 km de la Pensió Viladomat, mientras que el Museo de Arte de Girona, MD'A, está a 5 minutos a pie. 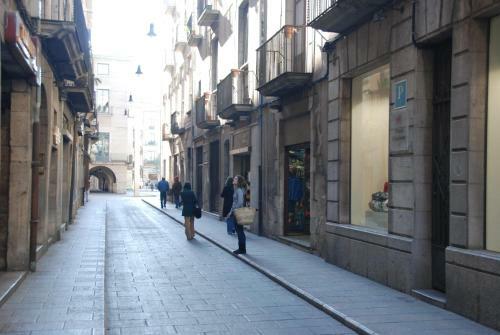 Su ubicación, en pleno casco antiguo de Gerona. ・看板がかなり小さかったため、宿の場所が分かりにくかった ・お風呂の電気がセンサー式で数分ですぐに切れてしまうので、不便だった ・It was difficult to find this accomodation. ・The light of the bathroom was a sensor light which was turned off in a few minutes. La pensión Viladomat es un lugar céntrico y muy agradable, con todo lo que uno puede necesitar y/o pedir de un alojamiento: limpio, temperatura agradable y amplio. Nos tocó un cuarto piso sin ascensor, cosa que puede ser un impedimento para algunas personas, aunque no en nuestro caso y no se puede comer en la habitación, así que te obliga a comer fuera siempre. 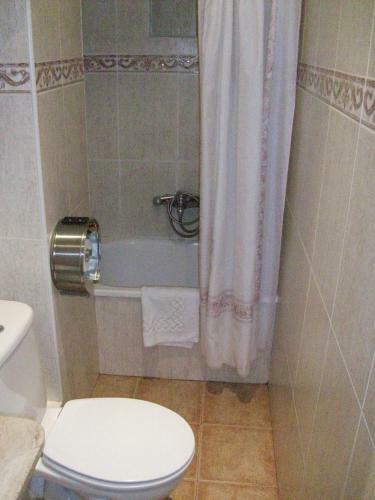 Habitación doble con baño, más que suficiente. 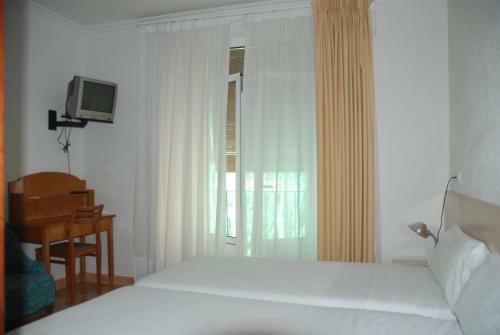 Mejor que la de muchos hoteles de 3 estrella. La individual, pequeña y muy sencilla, si solo vas a dormir como era nuestro caso es suficiente. Y situado en pleno casco antiguo de Girona. El hecho de compartir lavabo en la habitación individual. Aunque por lo que pagas, ya sabes a lo que vas. 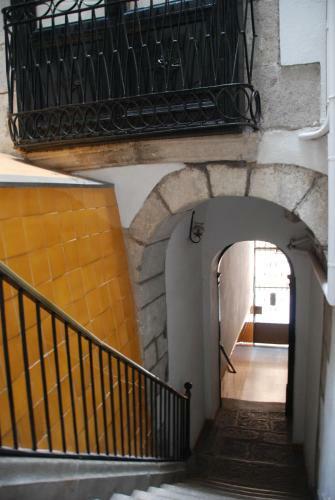 Está súper-bien ubicado en el centro histórico de Girona, al lado de muchos restaurantes, bares, el teatro municipal... Estaban muy limpios la habitación y el baño. Aunque en la web de booking pone que se puede pagar con tarjeta, al final sólo podíamos pagar en efectivo. Es un cuarto piso sin ascensor - para nosotros ningún problema, pero podría ser problemático si vienes con niños o si eres una persona mayor. Solo estuvimos una noche por lo que la localización era perfecta. Lo encontré limpio, amplio y económico. Un poco oscuro aunque en el casco antiguo de Girona es dificil encontrar algo con luz natural. La situació és immillorable, al vell mig del casc antic de Girona. Els propietaris son molt amables, la neteja impecable i l'habitació que hem tingut semblava acabada de reformar. El bany perfecte. La relació qualitat-preu és molt bona. Brak śniadań, brak możliwości zakupu, płatności tylko gotówką, pokoje trochę zaniedbane(pojedyncze), wspólna łazienka, niewielkie okienko w pokoju z widokiem na mur i patio 4m2, kiepska wentylacja (duszno), brak klimatyzacji. 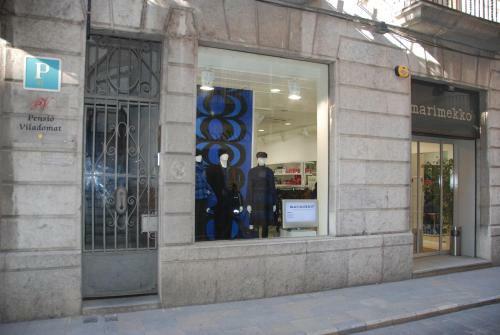 Su ubicación, en pleno centro de Girona. Demasiado "casa" para mi gusto. Parece que estés en un piso. Céntrico, a un precio insuperable. El aislamiento de la habitación individual del primer piso es bajo y se escucha todo cada vez que alguien entra al cuarto de baño compartido. La localisation, en plein centre de la vieille ville. Ménage fait tous les jours. Les murs sont en papier: on entend les voisins. Les portes font beaucoup de bruit. 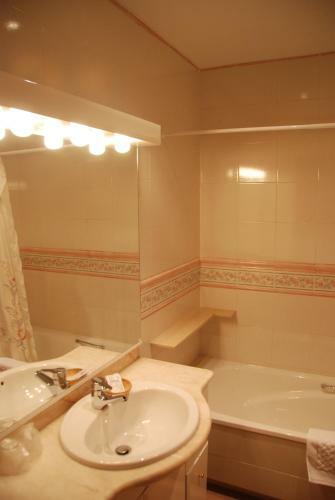 Vous devez partager une salle de bains entre 6 chambres. Pas d'ascenseur: il y a des chambres au 5ème étage donc attention si vous avez une grosse valise. Останавливались с апреле 2014. Небольшой домашний мини-отель в самом центре. Живя на 4-ом этаже нам открывался чудный вид на крыши старого города. Уютно. Все необходимое есть. Имеется чайник и принадлежности, хотя мы им и не воспользовались. Полноценная ванная комната с множеством полок и шкафчиков (для меня это важно), фен. Мы там находились три дня и каждый день уборка, замена полотенец и постельного белья. Не завтракали в отеле, но, по-моему, они и не предлагают. Отличное отопление, которое можно регулировать. Принимают кредитные карты без проблем, на ресепшене был мужчина, сносно говорящий по-английски. Соотношение цена/качество - отличное. Для нас недостатки совершенно не критичны, но для кого-то, может быть важным следующее: 1. Нет лифта, а номера начинаются с третьего этажа. 2. При открытых окнах очень шумно по ночам. У нас окна выходили на саму улицу, где всю ночь гуляют горожане и туристы. Плюс каждый час готовьтесь слышать звон колокола, который "подскажет" точное время ) 3. Крайне скрипучая кровать. 4. Кондиционера в номере не было (№407). 5. Номер небольшой. Wi-fi worked. I didn't have to freeze. Clean towel every day. Central location. Minimal bedroom. Minimal facilities in every way. No water sink in the room. No breakfast. No space outside the minimal bedroom. 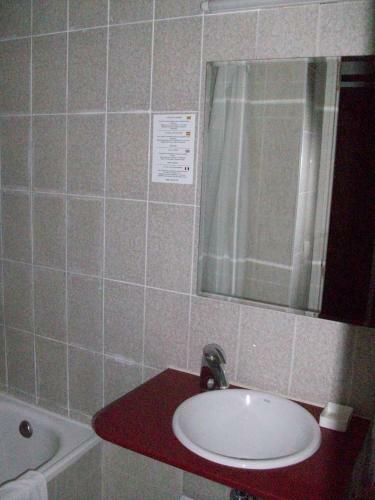 Extremely minimal shared bathroom, with lights turning off every two minutes so you will have to shower in complete darkness. Sometimes no paper for the toilet (always only one roll of paper). Only a minimal liquid soap for washing your hands. No shared towel or other paper for drying hands. Closing a door even in the most careful way was sure to wake up everyone else and you could virtually hear people in other rooms breathing. I survived. Очень милая небольшая гостиница в старом городе. В том же здании - продуктовый магазин, рядом - куча кафешек. С балкона у нас был чудесный вид на кафедральный собор! Номер чистый,удобные кровати, хорошее белье и полотенца. Каждый день уборка. Мы брали номер с удобствами на этаже: на 5 номеров - 2 санузла, все работало исправно, все чистое. В 5-этажном здании нет лифта. Очень тяжело по крутым лестницам тащиться с чемоданами наверх. В номере не помешал бы небольшой холодильник. Fabulous location for anyone, especially families, as there is a small supermarket next door and the property has a fully equipped kitchen. 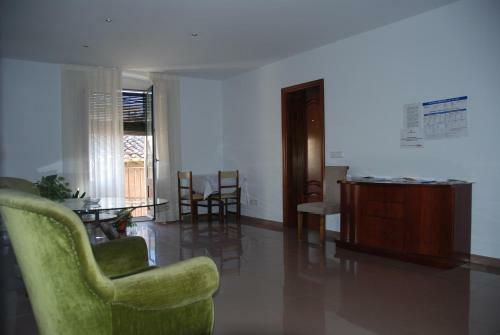 Spotlessly clean, great value..we would definitely use this pension again.Beautiful city! 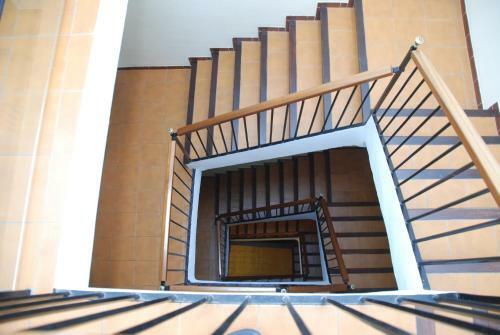 We were fine with the stairs but anyone who struggles might find that a problem as there is no lift. Slightly hard to find as its just a single door onto the street,,easy to miss. Should mention "next door to Suma mini-market". Удивительная чистота и уют в номере. Просторные идеальные удобства. Удачное месторасположение. По этой улице проходит туристический маршрут. Если бы не проводили ремонтные работы на соседней улице, то тихий, спокойный отель. Парковки в отеле нет. Но это проблема, как мы поняли, во всем городе. Бесплатная парковка недалеко, но нам пришлось терять время на ожидание свободного парковочного места. 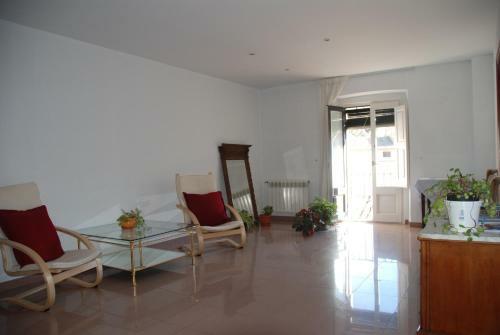 Great location in old town, with good restaurants within metres.of the building. 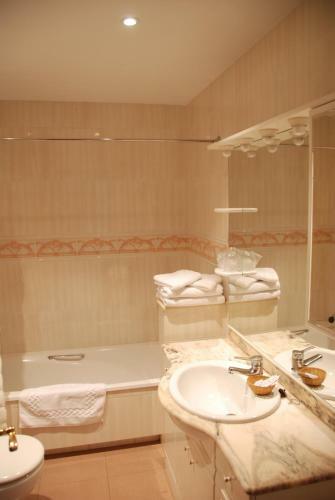 Salle de bain et Wc commun dans le couloir. 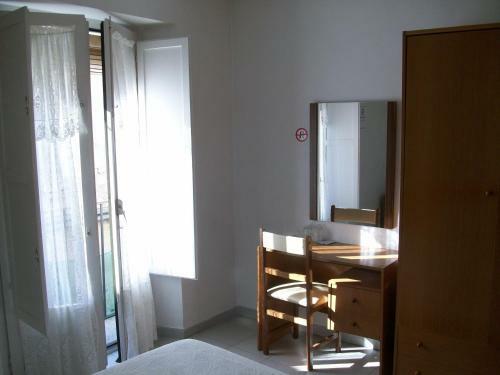 Chambre petite et peu équipée. Prima locatie, mooie kamer in authentiek pand, beste sanitair/badkamer vergeleken met eerdere grote hotelketens. Dik in orde. Een personeelslid gezien. Zegt niet meer dan strikt noodzakelijk. Zou anders kunnen. In the old town, right in the middle of it. If you have a car it may be challenging to find a park in the free parking areas. Probably best for those travelling on public transport. Note that there are no lifts, but it's a great place to stay. It like living like one of the locals in a local apartment. Highly recommended experience. Basic, clean and good value. Can't ask for more. 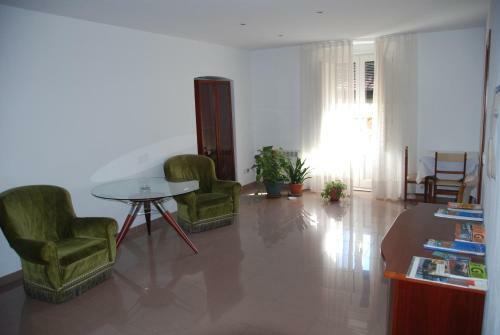 Avevo prenotato per 6 notti ma ho trovato casa dopo 2 giorni...Mi ha ridato 92 euro! La chambre est en fait un petit appartement. Très confortable. L'emplacement est idéal pour visiter la ville. Le propriétaire est très accueillant.C'est nickel. On peut apporter ses bagages en voiture. 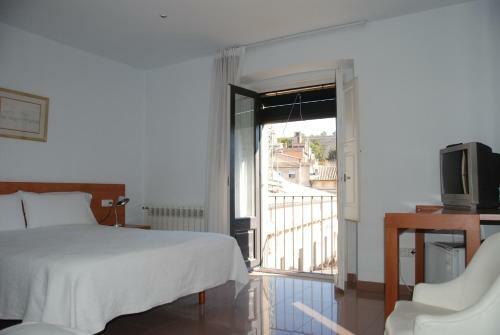 Excellent location and splendid value in old girona.the room was clean,warm and the bed comfortable . A small supermarket next door and lots of cafés and restaurants within 100 metres. You might be on the third floor and there is no lift. The personnel was attentive and helpful, prices reasonable. The location is perfect, although we cannot speak of the noise, as we visited in winter, when the street was calm. L'établissement était magnifiquement placé, confortable et propre. my room was in the 4th floor without a lift. Can't pay with credit card because the old woman stayed alone in holidays and his son was not there. impossible to change money for foreigners, banks only accept change to their clients. I like everything about it, the workers are friendly and very understanding and it is a very quiet and peaceful environment. 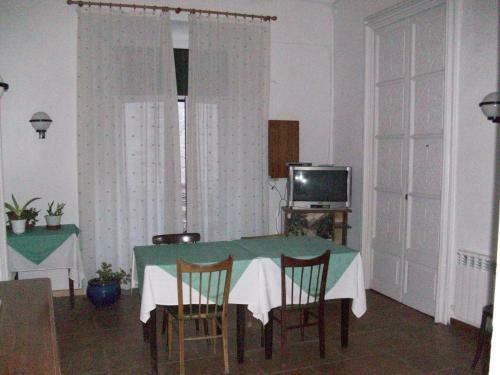 Central in city, 10-15 minutes from bus and train stations. Clean. A small single room without tv, thin walls (so you can hear your neighbours). Lady speaks Spanish, I saw her when I arrived and paid. 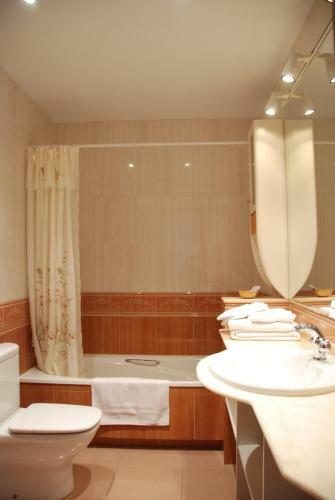 The double rooms with bathroom on the lower floor had a kind of living room, looked much better!!! Everything - the place is a dump! Nothing - the place is a dump! It was extremely clean, they do clean the rooms daily. The communal areas are cleaned several times a day. In the cold season the heating works continuously, it is really pleasant to stay there. The location is central, in the middle of the old city. They do not have parking - the nearest free car park is 1.2 miles drive and 0.6 miles shortcut walking to the hotel. Being central you'll get some noise from tourists on the street and the cathedral bells which go on 24/7. But still, will definitely go again, as it is a good clean and safe place. La situació, el tracte i sobretot la netedat. In the very centre of Girona.Easy to find.Nice people (though the old lady doesn't speak English at all, but helpful). You can leave your luggage at the reception if you want to walk around Girona. Bardzo dobra lokalizacja i bardzo miła obsługa. Персонал, месторасположение, чистый номер, удобная мебель, большая ванная комната, наличие холодильника. 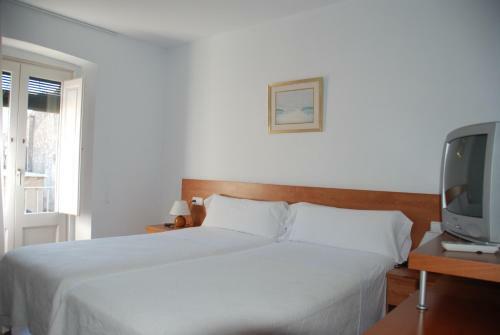 Clean room, comfortable bed with bright white and clean sheets. The room was basic, but it was all I needed. 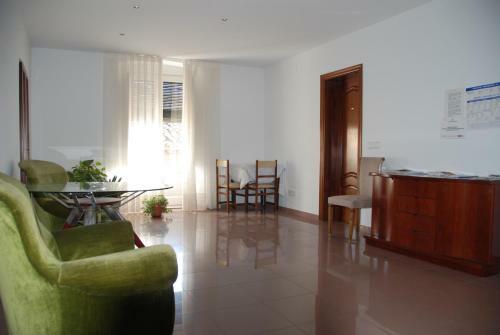 Location was brilliant in the heart of the old town and the hosts were very friendly and helpful! Would stay here again. And wow, Girona is beautiful!! Check it out! Bathroom could be a bit cleaner. No breakfast available, but there is a little supermarket next door, so no problem. Très bonne localisation, chambre très complète. Propriétaire très sympathique. Pas de petit déjeuner, pas de parking. Neighbors when closed door so noise. 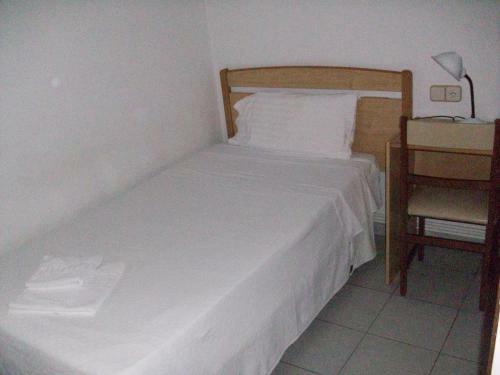 Very central, clean, friendly, good value for money. It was an amazing experience. 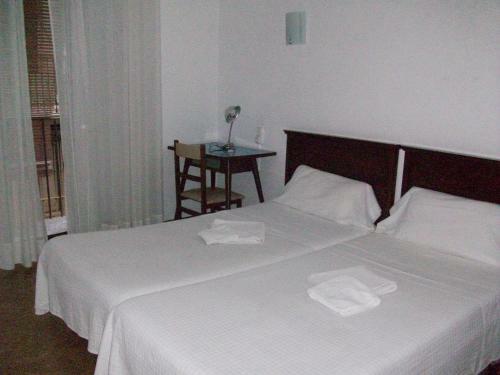 The staff were very friendly, Room were spacious and clean. The location was great, just at the heart of historic place. I definitely recommend this place and will go there again. Probably they need to provide more guidance or indicators about their location from the bus or train station. 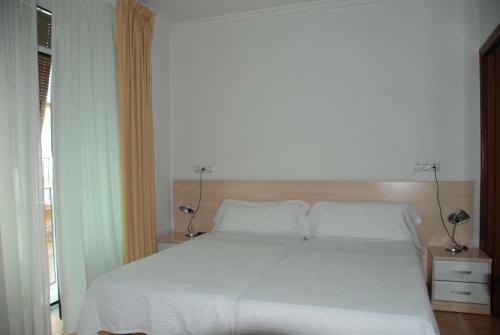 Location cannot be faulted if you want to stay in oldtown Girona which is very pedestian so car rental is best avoided. Suma minimarket next door very handy as is kebab takeaway. 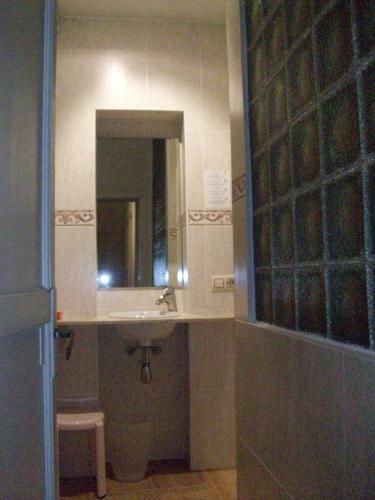 Circa 10 minutes walk to bus / tren estacio for day trips to BCN or Costa Brava. For me this "Pension" was akin to a hostel with your own single room. Fresh sheets and towels daily was a nice feature as was the excellent WiFi signal. Pricewise it was very good for my requirements but your sleep quality can easily be affected by guests in other rooms making their way to shared bathroom or their coughing / snoring etc !!. However, in an odd way I missed it when I checked out after a week long stay as Girona which is a gem of a town and very family oriented !! Also I was so entertained by the marvelous annual Sant Narcis week long festival which turned out to be a wonderful program of free street bands / dramas / folklore and other events...e.g. people tower building !! Quite unnerving for the onlooker !! 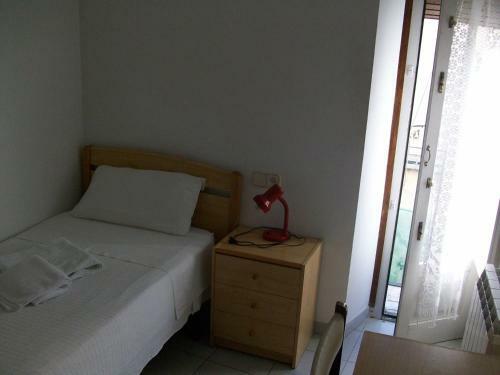 Overall a good budget accommodation venue if you are not too fussy about personal comfort etc. Its oldtown location is its biggest plus etc. No communal area so I never met (or saw) any other guests all week long. I only heard them !! Sauberkeit, ideale Lage in der Altstadt von Girona. Schnelles WLAN auf der 1. Etage. 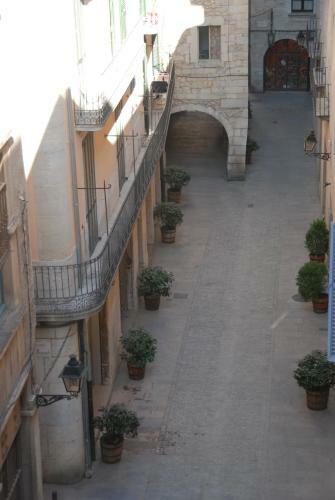 Cleanliness, ideal position in the old town of Girona. Fast WiFi on the 1st floor. Bewegungsabhängiger Lichtschalter im Gemeinschaftsbad. Nach ein paar Minuten schaltet sich das Licht aus und der Raum ist stockfinster, was ärgerlich ist, wenn man gerade auf dem Klo ist und regelrecht gefährlich, wenn man gerade duscht. Automatic light switch in the communal bathroom. After a few minutes the light goes off and the bathoom's pitch dark. That's a nuisance if you're just on the loo and outright dangerous if it happens whilst you're having a shower. Restaurants and food all around the hotel. Hard to find the hotel. No iron in room. Bed not comfortable! 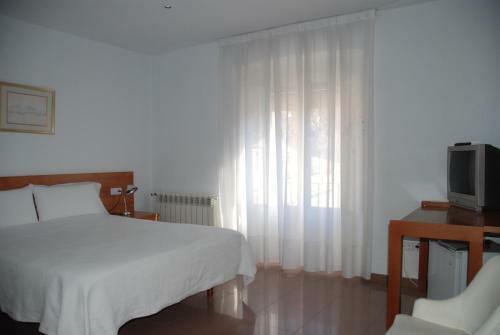 Real Spanish atmosphere, large room with high ceilings ! Nikt nie mówi po angielsku! Stare i wyblakłe ręczniki! Minimalizm pełną gębą! 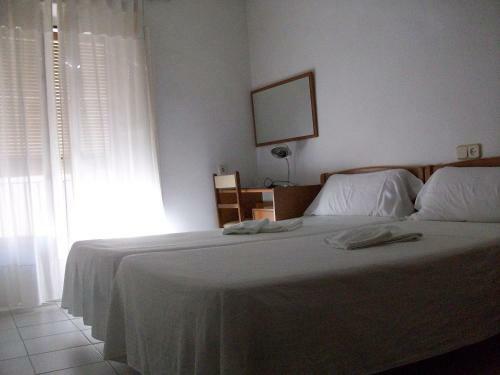 Check in and out time.Comfortable beds.Wifi in the room.Clean shared bathroom. Excellent location. ein für den Preis von 68 € pro Nacht klasse Dreibettappartement im 4. Stock (kein Fahrstuhl). 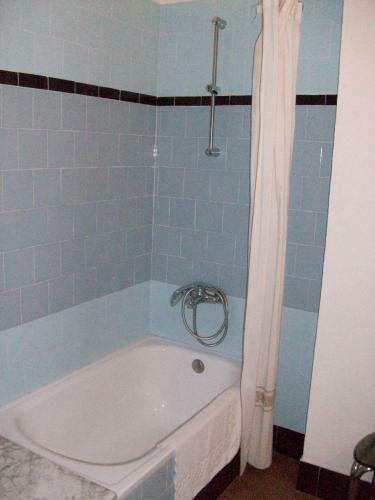 Sehr gutes Badezimmer, insgesamt absolut empfehlenswert. Das Fehlen eines Fahrstuhls, aber akzeptabel da altes Haus in der Altstadt. the location is good. It's very near to the church. The old lady don't speak English. It's hard to communicate with her. And there is no WIFI signal in the room, which is not like on the introduction. 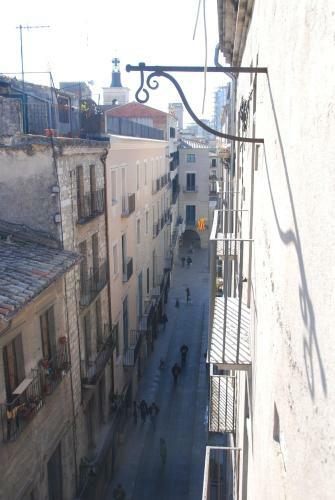 Great position in the old town of Girona. 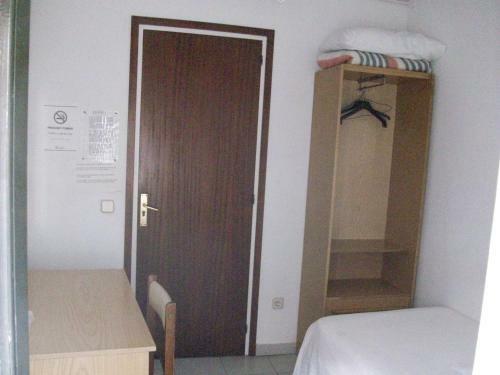 The accomodation is reasonably clean. The bed was comfortable. Die Lage in der Altstadt von Girona ist hervorragend. Die Unterkunft ist ausreichend sauber, das Bett war bequem. Neither light nor hot water in the communal bath worked. Poor wi-fi coverage on the 4th floor. Don't let yourself be sweet-talked into accepting a room up there. Im Gemeinschaftsbad funktionierten weder Licht noch warmes Wasser. Im 4. Stock ist der WLAN-Empfang schwach. Kein Zimmer im 4. Stock aufschwatzen lassen! Во время нашего пребывания не было интернета. Schlicht zum Übernachten völlig ausreichend und der Preis ist echt ok. Eine der wenigen Ünterkünfte in denen man noch Einzelzimmer zu fairen Preisen bekommt. замечательная частная гостинка. большая удобная кровать. в номере чисто. ванна. очень удобное расположение для осмотра центра города. мы были на машине, парковка бесплатная в 15 минутах ходьбы от отеля. хозяйка не говорит по английски, не принимают карточки - оплата только налом. из-за отсутствия парковки у гостиницы вещи далеко тащить от машины. Room was cozy, the owner was nice. 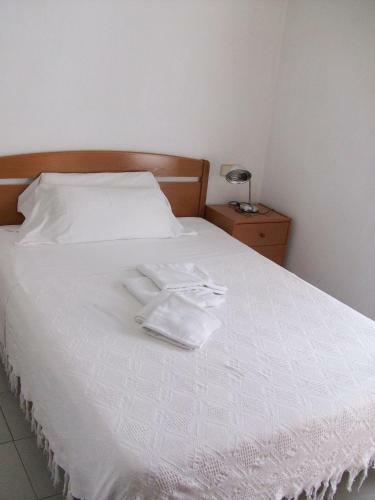 A very friendly landlady, a double-bed room with a bathroom better equipped than the 3* hotel where we stayed before in Barcelona and a location in the very heart of the historic centre of the city.